Hi, my name is Lisa, I am a qualified Beauty Theripist. 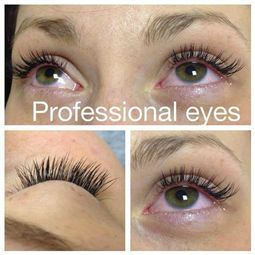 I specialise in makeup, Semi Permanent Eye Lash extensions & Microdermabrasion. My make-up collection is made up mainly by the Art Deco Range, however I use many other products to ensure that the right look is achieved. I am also a fully qualified eye lash technician. I have completed many different looks with semi permanent eye lash extensions, from the every day natural look, to more flamboyant and outgoing. 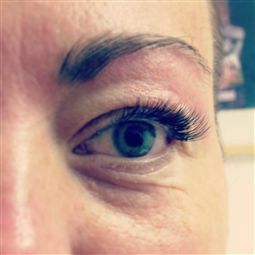 Semi permanent eye lash extensions are extremely easy to maintain and have become "the desired treatment" of 2012! I recently started to work with Skin Base & now provide Microdermabrasion & a range of aftercare products. I am also a member of The Guild of Professional Beauty Therapists, The Guild of Professional Beauty Therapists is the UKs biggest professional beauty trade body. The Guild has over 7,500 members who are all fully qualified beauty and holistic therapists. 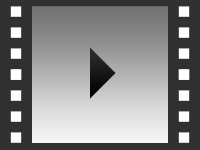 Find out how to promote Professional Eyes Northwich quickly, simply and for free. 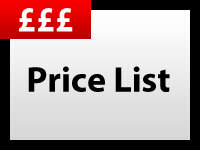 Enter your email address and message to Professional Eyes Northwich and we will pass it straight on for you. 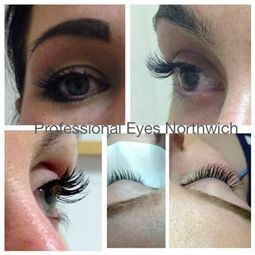 There is currently no customer feedback for Professional Eyes Northwich. To pass feedback onto Professional Eyes Northwich you need to either Sign Up or Log In. Sorry, Professional Eyes Northwich has no current offers listed.